Update: Windows insider team is now rolling out Windows 10 build 16299 for fast ring insiders. Check out what’s new in this build. Windows 10 build 16299 has fixed an issue where Microsoft Edge might crash when scrolling embedded PDFs. Windows 10 build 16299 has fixed an issue where using the Automatic File Download notification to block an app from downloading files wasn’t working for UWP apps. Fixed an issue resulting in Windows Defender potentially downloading files selected to be online-only after using the file picker dialog and viewing their thumbnails. Windows 10 build 16299 ISO image files will be available later on our website. Check back later for Windows 10 build 16299 ISO download links. Update 2: The ISO image files are now available at the link below. Original Story: Microsoft is now testing Windows 10 build 16299 for PCs internally. The new Fall Creators Update build 16299 (10.0.16299.0 rs_prerelease.170922-1354) was compiled on September 22, 2017. 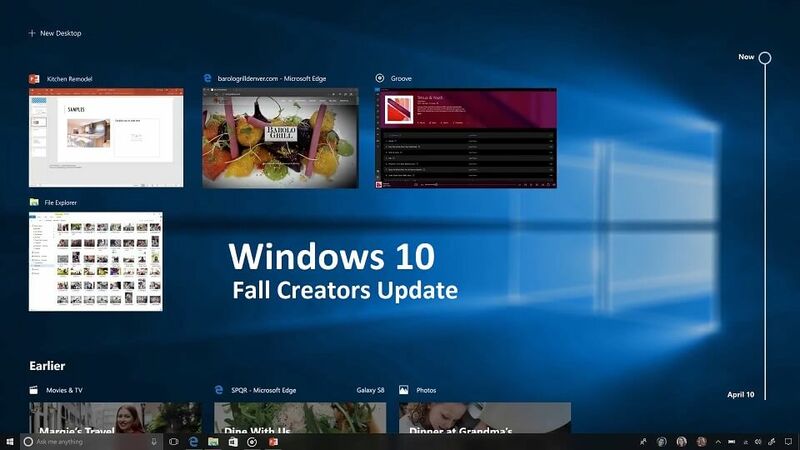 Windows 10 Fall Creators Update RTM build is expected to roll out this week. However, the date may also be pushed to next month. In addition, skip ahead insiders will also receive the Redstone 4 build soon. Windows 10 build 16296 is now available for Fast Ring Insider members. The new builds bring multiple fixes and improvements to the OS. Currently, skip ahead users are testing R4 build 16362. Recently, the company also released a new set of Windows 10 cumulative updates including OS build 15063.608 for Creator Update users, build 10586.1106 (Threshold 2) and OS build 14393.1715 (Anniversary Update). You can download the ISO image files for the Windows 10 build 16288 and Redstone 4 build 16362 from the links below.